the charity is chosen to be the sole benefactor of profits from a Hitchin event – well, that’s pretty darn cool. 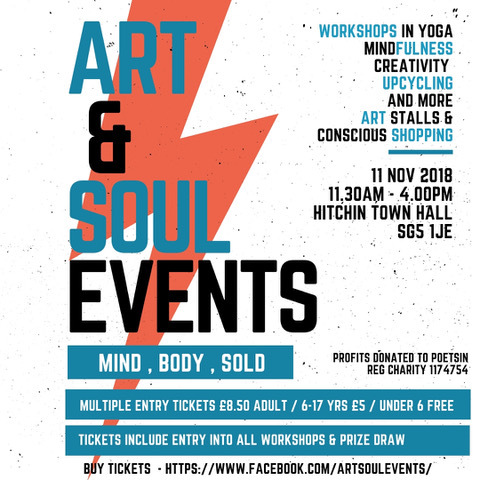 And that’s what’s happening with Art & Soul Events in Hitchin, Herts on November 11th. 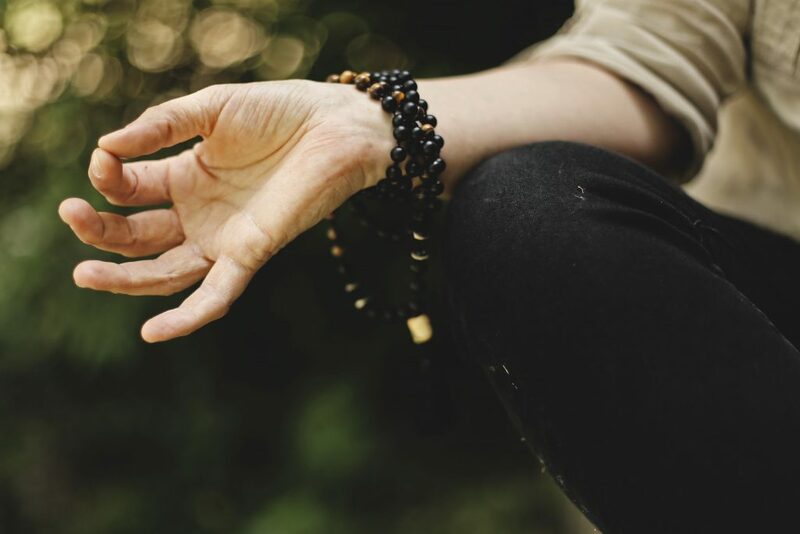 It’s the brainchild of Pip Johnson and Sam D’Cruze and is a community based event with talks, workshops and stalls; all focusing on mindfulness, wellbeing, mental health, sustainable living and creativity. Whether you are already immersed in the style of living or interested in finding out more, Art & Soul is the ideal place for you to come and find out more. “It started as a catch up over coffee and a want to spread the word about healthy body, healthy mind and the power of creativity … then this has happened! We’re over the moon with the response so far and really hope it’s an idea to build upon in the future.” Sam explained. PoetsIN will be giving a short talk about how we came to be and what we’re about, and you can get a sample of our workshops in a fun Creative Writing Workshop taster session. The Face Book page is now live, click here to view. Tickets are on sale now through Ticket Tailor here and through the FB page. People can pay on the door but they encourage pre-buying tickets as they’ll be emailing each person with a form so they book into the talks. On entry each person will be given a wrist band to allow them to come and go as they please. There won’t be any food or drink, apart from water & juice etc, available at the event as this impacted too much on the hall cost – but it’s in a town filled with places to eat and drink. 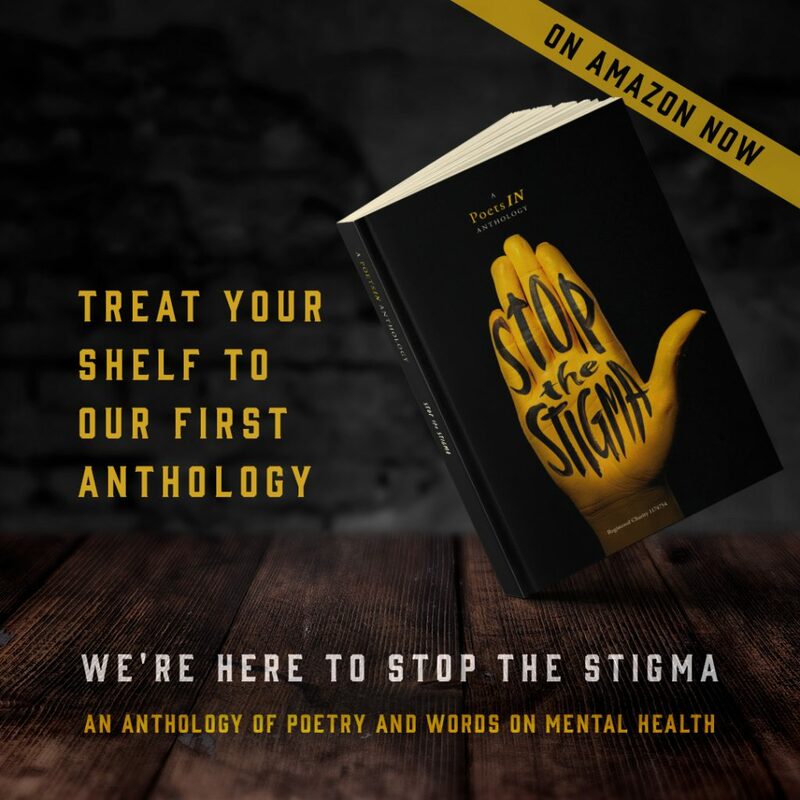 Our first anthology of words on mental health is available now. So if you’re in Hertfordshire and the surrounding areas, why don’t you come along to Hitchin and check us and everybody else out. You may even be the lucky winner of a raffle prize donated by various people and organisations.